If you’re still reeling from the spectacular performance that Hugh Jackman put up in The Greatest Showman as Circus Pioneer P.T. 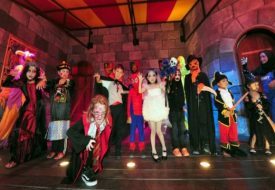 Barnum, you’ll be glad to know there’s an authentic, vintage circus in town that will transport you to the bygone era once more. 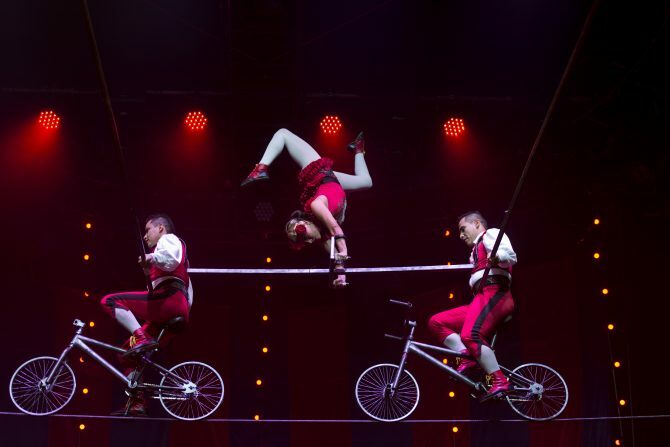 Exquisitely crafted by the producers of The Illusionists (which happens to be the biggest selling magic show in the world), Circus 1903 contains all the thrills and daredevil acts you would expect from a circus, such as death-defying high-wire acts, bicycle wheel of death, knife-throwers, and more. Apart from the usual circus acts, Circus 1903 offers an exciting new twist… sensational puppetry. 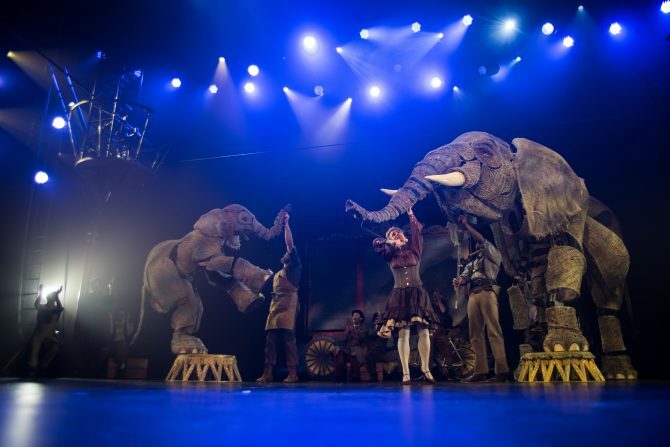 Created by the model makers behind the National Theatre’s War Horse, Circus 1903 will bring the largest ever performing African elephants to life in the circus ring. These puppets feature ground-breaking advances in design and expression, and one highlight is a mother and baby elephant which takes four puppeteers to animate, captivating the audience with their life-like movements as the mother teaches her calf to perform circus tricks. 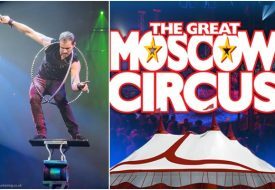 Journey into The Golden Age of Circus with The Ringmaster whose commanding presence will keep you entertained as he breaks the fourth wall from the very first act. Through magical routines and gut-busting jokes, audiences will be invited into the ring to be part of the live performance. 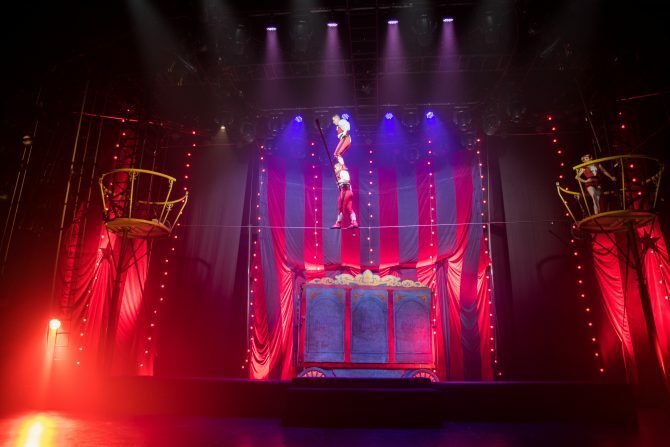 Circus 1903 will play at the Sands Theatres, Marina Bay Sands in Singapore until April 29.